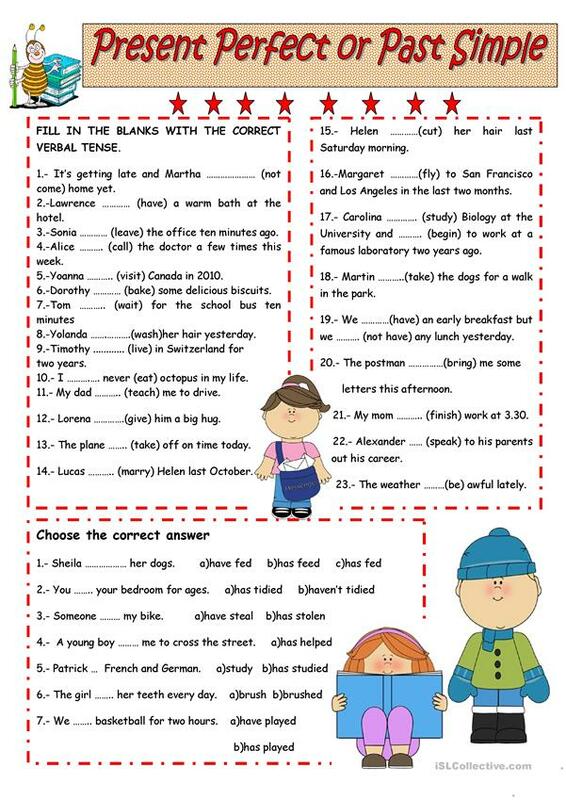 Some exercises to revise these two tenses. The present downloadable teaching material was created for high school students and adults at Elementary (A1) level. It is valuable for teaching Present perfect or past simple tense in English.